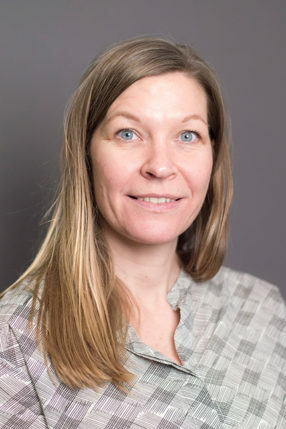 Katrine Grau has more than 10 years of experience with health research in various areas including obesity, genetics and blood banking with epidemiologic methods and statistical analyses as a common denominator. Her extensive experience with epidemiologic methods includes all aspects of study design, data cleaning, statistical analyses, interpretation and dissemination of results and observational studies based on data from national health registers as well as randomized clinical trials (RCT). Katrine holds a Doctoral degree in Health Sciences from the University of Copenhagen (Denmark) and a Master of Science degree in Public Health also from the University of Copenhagen including a stay at UCLA (USA). She has additional international experience from a research stay at Section of Genomic Medicine, Imperial College London and as member of OECD expert group on Health Care Quality Indicators and Expert Group on Health Information under the European Commission. As senior researcher at COPSAC Katrine is primarily focusing on epidemiologic methods and analyses of data from national health registers.